The Leonurus sibiricus herb was commonly used in Brazil. In Thailand Motherwort is used as an ethnomedicine for an emmenagogue, diuretic, and a vasodilator. 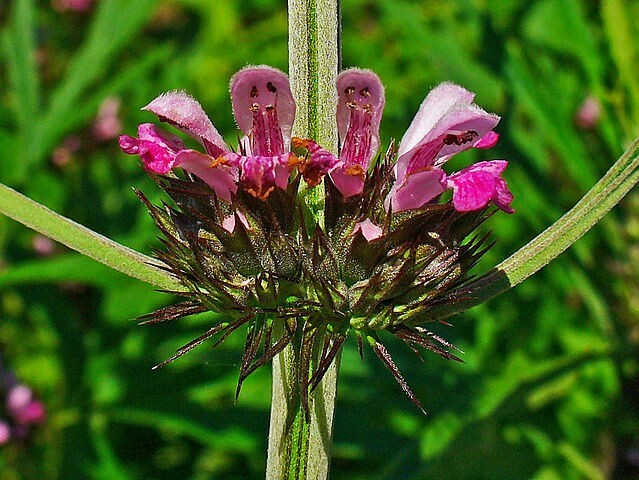 Leonurus sibiricus (Motherwort) is recorded to contain high concentrations of the diterpenes leosibiricine, leosibirine, and isoleosibirine.